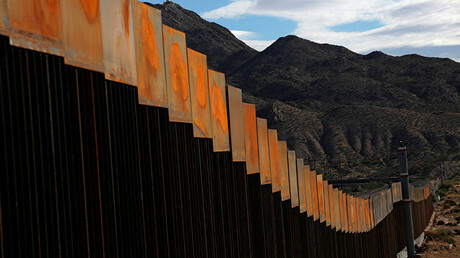 US Customs and Border Protection said it is planning to award contracts for President Donald Trump’s controversial wall along the US-Mexico border by mid-April. The two countries share a 3,200-kilometer border. “The Department of Homeland Security, Customs and Border Protection (CBP) intends on issuing a solicitation in electronic format on or about March 6, 2017 for the design and build of several prototype wall structures in the vicinity of the United States border with Mexico,” said a statement on the FedBizOpps.gov website for federal contractors. СBP, the largest law enforcement agency in the Department of Homeland Security, is “charged with keeping terrorists and their weapons out of the US while facilitating lawful international travel and trade,” according to the agency’s website. “The procurement” will be conducted in two phases. The first will require vendors to “submit a concept paper of their prototype(s)” by March 10, 2017, “which will result in the evaluation and down select of offerors by March 20, 2017.” In the second phase, the department will select “phase 1 offerors to submit proposals in response to the full RFP by March 24, 2017, which will include the price,” the statement continued. On Friday, Donald Trump confirmed that Washington will build the wall. “In fact, it’s going to start soon, way ahead of schedule…” he stated. 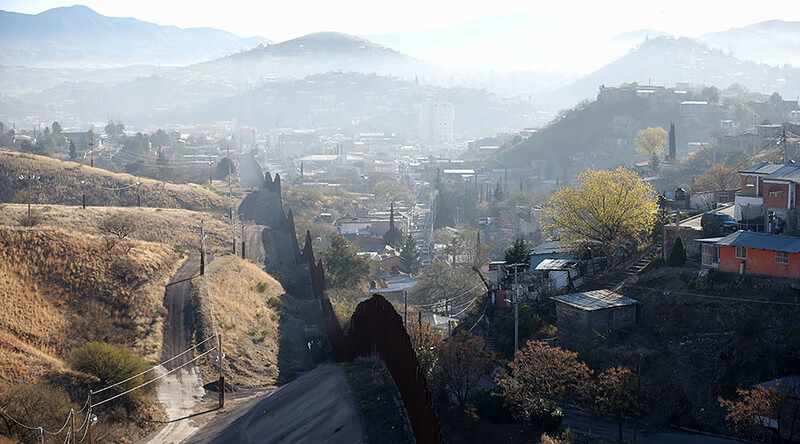 During his presidential campaign, Trump repeatedly stated that he would build a wall along the US-Mexico border to control immigration, even boasting that Mexico would be forced to pay for the entire project. Shortly afterwards, Mexican President Enrique Peña Nieto refuted the assertion and canceled a meeting with Trump that was to begin the following day in Washington, DC. In apparent retaliation, Trump quickly floated the idea of imposing a 20 percent tax on imported Mexican goods to pay for the structure. Earlier in February, Homeland Security Secretary John Kelly said that the controversial wall will be finished within two years. There will be a multi-layered approach to building the wall – with a physical wall and part of the wall “you can see through because it will rely on sensors and technology,” Kelly said. An internal US Department of Homeland Security report seen by Reuters estimates that it will cost $21.6 billion and take more than three years to build the wall. During his presidential campaign Trump, however, spoke of $12-billion figure. Trump’s plans have been met by activist protests, such as one in February when a ‘human wall’ consisting of over 800 students was formed along the border between Ciudad Juarez, Mexico and El Paso, Texas to denounce Trump’s alleged anti-Mexican rhetoric.